Hit the slopes of Breckenridge every winter with the timeshare resale and rental accommodations at Hyatt Main Street Station. 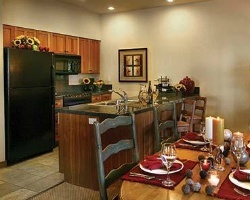 Find affordable units online today with SellMyTimeshareNow.com. Located in the ski resort town of Breckenridge, Colorado, the Hyatt Main Street Station resort puts skiers and snowboarders close to the Rocky Mountain peaks that make the area famous. With a chalet-style design and a proximity to all of the area's best attractions, the Main Street Station resort features a number of on-site amenities designed to maximize your vacation experience. From the Pioneer Club and Bar to the convenient ski storage facility, you'll have everything you need to truly enjoy your trip to Colorado. 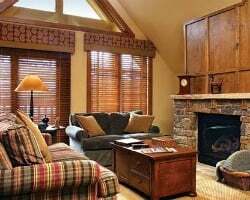 The accommodations at the resort range from studios to three bedroom residences, ideal for groups of all sizes. 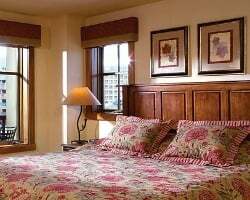 Whether you and your loved one are seeking an escape high into the mountains of Colorado, or you want to take your kids on a ski retreat they'll never forget, there's a space for you at the Hyatt Main Street Station. With modern furnishings and in-unit amenities like gas fireplaces, spa-style tubs, and full kitchens, you'll enjoy your stay at the Main Street Station from your very first day to your last. Are you ready to find your very own accommodations at this luxury resort? If so, simply fill out the form on this page to learn more about ownership options at the Hyatt Main Street Station Breckenridge, or call 1-877-815-4227 today to speak with a representative. Purchasing a timeshare resale at the Main Street Station resort can unlock a whole new way to vacation for thousands less than what others pay. 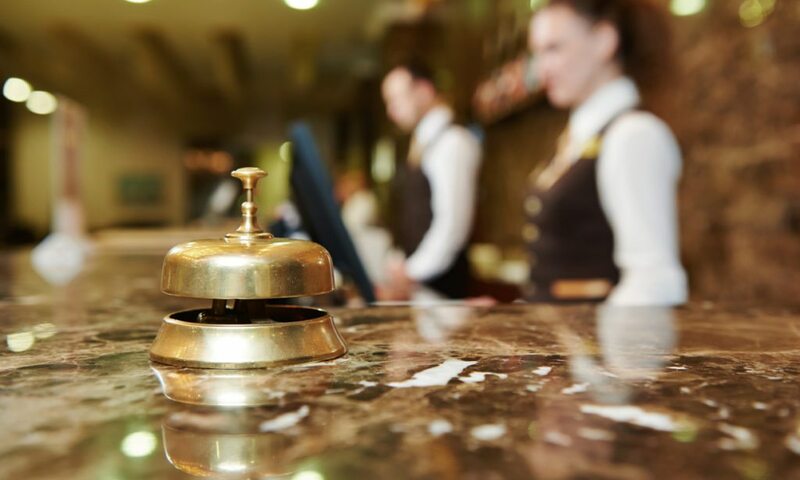 You can find the same great timeshare ownership opportunities on the secondary market at much more affordable rates—this is because timeshare resales are sold by their current owners, and not the resort itself. Resale accommodations are often available at discounts of up to 70% below retail costs, giving vacationers like you the deal of a lifetime. 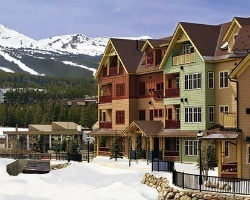 What's more, you'll have no shortage of options when shopping for resales at this Hyatt Breckenridge resort. Ownership intervals come in the form of deeded fixed and floating weeks spread throughout the calendar year, allowing you to pick and choose the timeshare that is right for you. Additionally, buying a timeshare resale at the resort could lead to further benefits and vacation possibilities through the Hyatt Residence Club. The Main Street Station resort is affiliated with the Hyatt Residence Club, one of the industry's most resale-friendly timeshare brands. As a resale buyer at the resort, you'll be able to make reservations and take advantage of some club benefits immediately. While you won't be able to accrue Hyatt Gold Passport points and use them for stays at Hyatt-branded hotels, you can utilize other perks—resale owners can choose whether they want Hyatt points or Hyatt weeks, and can also explore other vacation opportunities through internal exchange at other Hyatt resorts. Hyatt Main Street Station is also affiliated with one of the world's most popular timeshare exchange companies, Interval International. Exchanging your timeshare can allow you to broaden your horizons and find vacation opportunities beyond just Breckenridge. The best part is, as a Hyatt Residence Club member, you won't have to purchase a separate Interval membership—the costs are covered in your club dues. Hyatt Main Street Station is also an Elite rated resort with Interval International, awarded for its incomparable accommodations and excellent amenities and services. This beautiful Hyatt Breckenridge resort will leave its guests wanting for nothing with a sweeping variety of on-site amenities and services. Lounge in the resort's outdoor hot tubs or hit the slopes at Peak 9, just a few minutes' walk from the grounds. Take advantage of the exclusive Pioneer Club, which offers fine dining, a private lounge, and activities like ski valets and Pilates classes available to Main Street Station guests only. Nearby attractions include the charming area of Main Street Breckenridge, which offers dozens of resorts, bars, and boutique shops just waiting to be discovered. Of course, the skiing and snowboarding is what makes the area popular, so don't miss your chance to shred the slopes at area ski resorts like Peak 8. Summertime visitors can enjoy the beautiful natural surroundings by hiking peaks like Brewery Hill or Mineral Hill, or by playing a round of golf at the Breckenridge Golf Club. Already Own at Hyatt Main Street Station?